The Sceptic's Workout - Don't change anything. Be skeptical. Be stubborn. One of the hardest things to do in life is to get a person to change his or her mind about something. Psychologists can provide all the reasons that we are wired that way but I don’t want to get into that. I just want to acknowledge that the tendency exists and I’ve seen plenty of it in the world of exercise. People prefer to stick with whatever they are doing and resist seeing any evidence why a different way might be better. 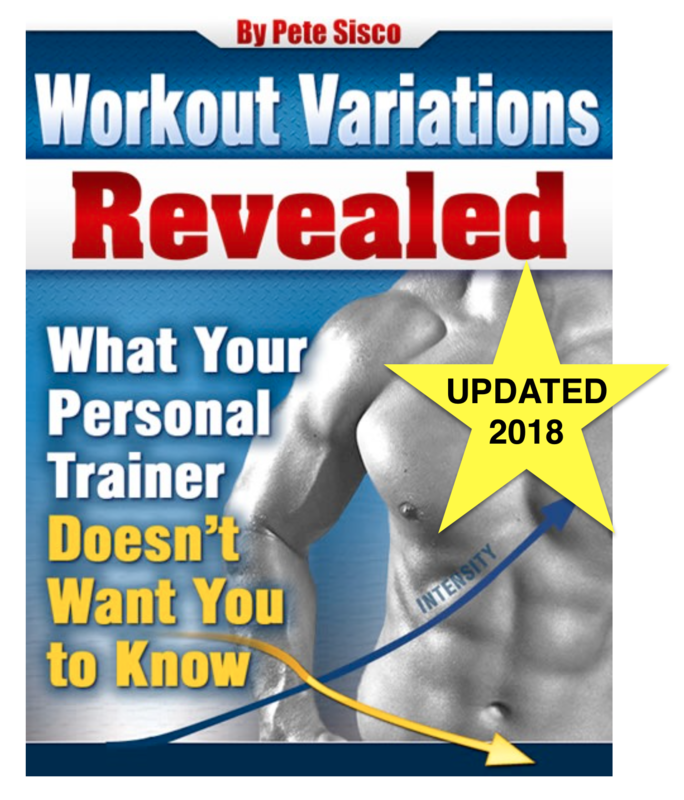 With that in mind I offer a technique to open your mind to new possibilities without changing a single thing about your current workout.. Next time you perform your workout use the same exercises, done the same way, with the same range of motion and the same number of reps and sets with the same rest intervals and the same weights you always use. Don’t change a single thing and don’t focus your mind on anything different. Just do this one thing: time how long each exercise takes you and write down the weight you used and reps you did. That’s it. Nothing about your workout has to change, only that you record the time and weights. When you are done total up the weight for each exercise and divide that total by the number of minutes it took. So if you bench pressed 150 lbs 20 times in 1.5 minutes it means you lifted a total of 3,000 lbs at a rate of 2,000 lbs per minute. That number, 2000 lbs/min, is the intensity of your bench press exercise. Next time you do your workout do everything the same way again. Then check those numbers and see what intensity you scored. Do it again. Then do it again. Don’t change anything. Be skeptical. Be stubborn. Stick with the same workout over and over. Just look at those numbers when you are done. What do they reveal? Progress? Stagnation? Regression? Draw your own conclusions, don’t let me or anyone else sway you. What do the facts tell you? There is a workout that does all of this and more for you. It comes with spreadsheets and logs to record everything. It also uses tactics that maximize intensity – but those tactics involve changes to your workout. However, you don’t need to make those changes. You could do the Power Factor Workout your way – with the range of motions, reps, sets and weights you want. Then let the facts speak to you. This is what true skepticism is about – open mindedness and experimentation. The rewards await you. 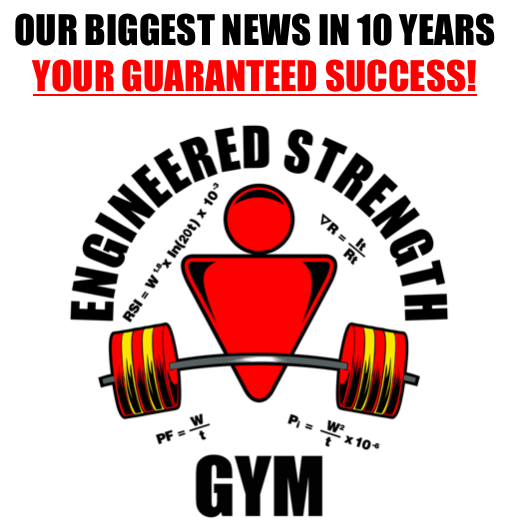 Previous Post Good News for Heavy Lifters Next Post Are People Who Lift Weights Dumb?